Whether you are a healthcare professional or someone seeking healthcare, there are lots of (often difficult) decisions to be made. Zignifica helps you navigate between data from the millions of clinical trials, by providing Precision-Evidence™ related to individual patients, treatments, and diseases. 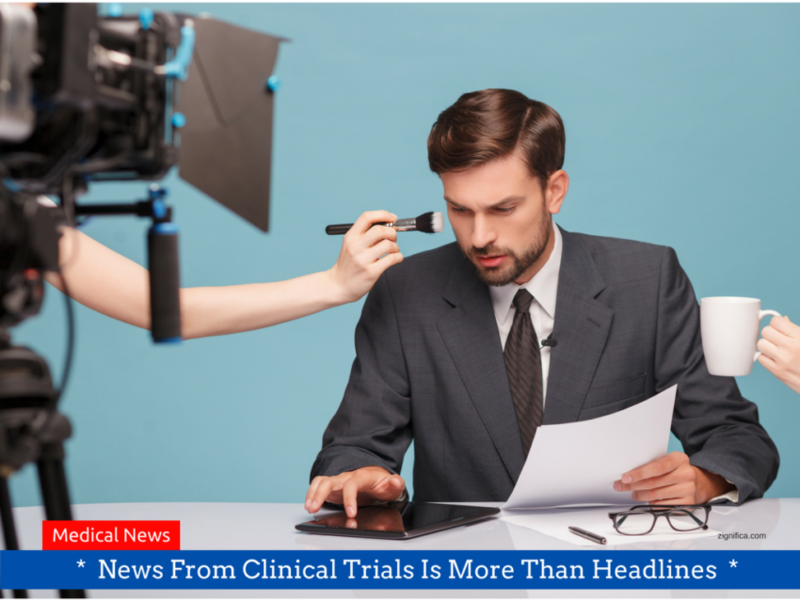 Be Sure to Avoid Any of These 6 Mistakes with Results from Clinical Research! Do you take statistical significance for proof of evidence?, or are you generalising findings in clinical research beyond its limitations? Do you…. See the 6 mistakes you don’t want to make, and how you can avoid them. Read more…. Zignifica uses advanced algorithms to analyse the power of findings in medical research papers and includes analysis of the method and design of the study. Just as no house is better than its foundation, so is no research result better than the data on which it is build. The Zignifica analysis is presented as scores enabling comparison of papers. The scorings are translated to a Zignifica class with text evaluation easy-to-understand and communicate whether you have a medical education or not. Who was included or excluded from the study? How long was the study period and population size, and what age group and gender did the researchers look at? All this and much more are presented in an overview in Zignifica. This includes ICD-10 codes (searchable), citations, references, and more. Add your own keywords, tags and apply filters for easy follow-up and retrieval. Stay focused and be up to date with findings from clinical trials in minutes. 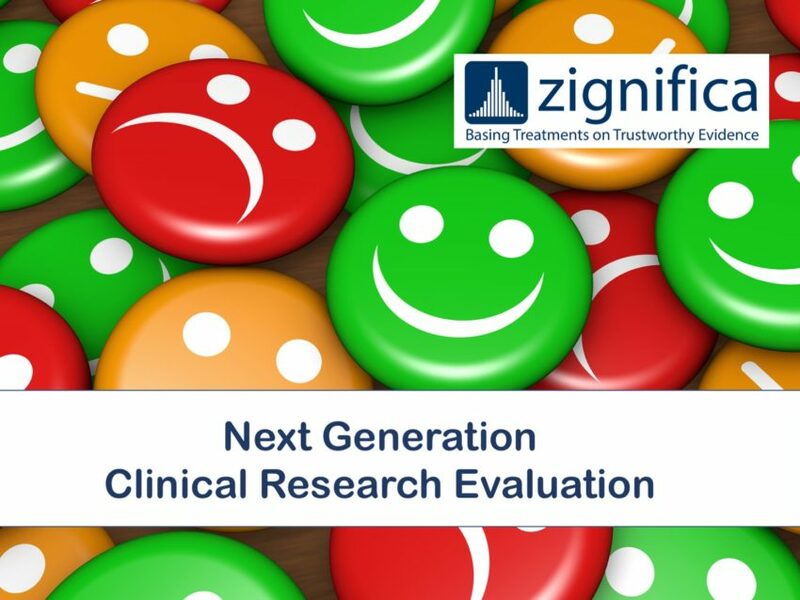 Zignifica will help you to navigate between clinically relevant and not relevant clinical findings in the medical literature. Advanced search criteria including ICD-10 codes maks it easy to stay focused. 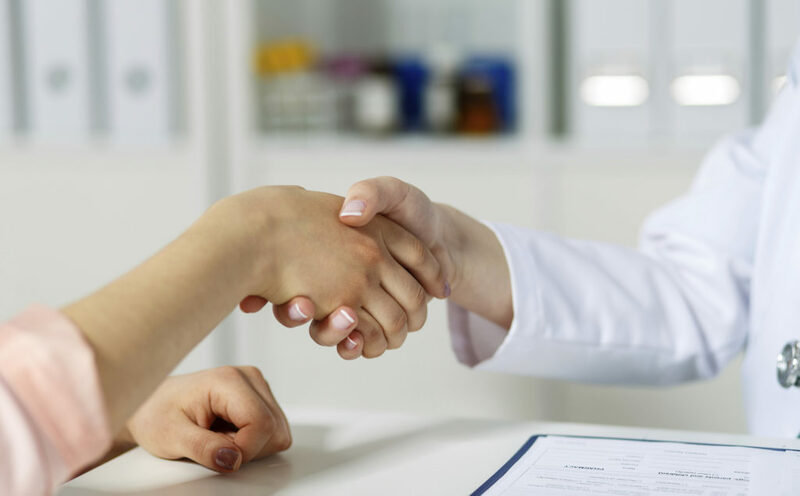 Team up with your healthcare professionals and take part in decisions about you based on well-informed knowledge about relevant and not relevant clinical research. Results of the Zignifica analysis are presented easy to understand. The search criteria allow you to be up to date with the latest and most relevant findings for YOU. Zignifica is being developed right now. 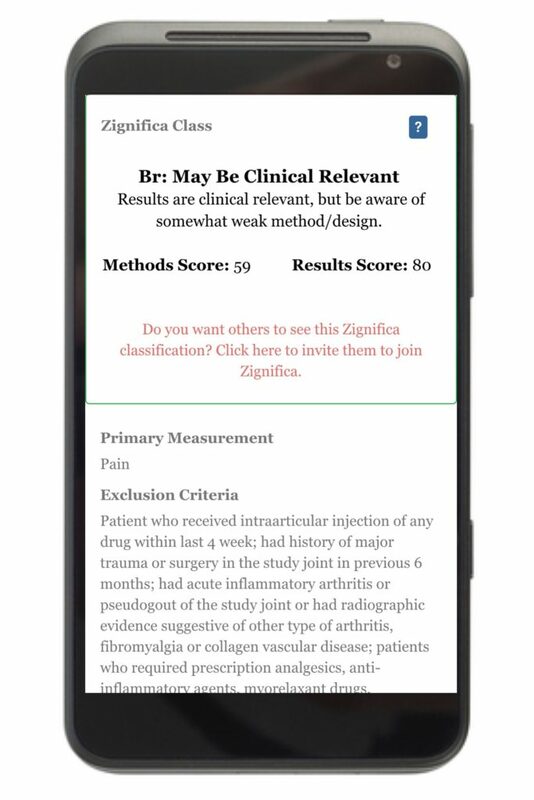 Whether you are a healthcare professional of someone seeking healthcare, we would like to invite you to help us test the usefulness and the use of the Zignifica app. While Zignifica is going to include all aspects of healthcare, the Zignifica Prototype is limited to a few hundred studies in pain medicine, pain management and diabetes.We have chosen to do this to keep overview and still be able to test the system and method. The Zignifica Prototype still contains ICD-10 codes, search function including filters, references, citations, metadata and much, much more. The Zignifica Prototype is available in Apple App-store and Google Play. In God we trust, all others, must bring Data. Every single decision in healthcare is crucial for those it concerns, and should always be made based on the best available and most relevant information. 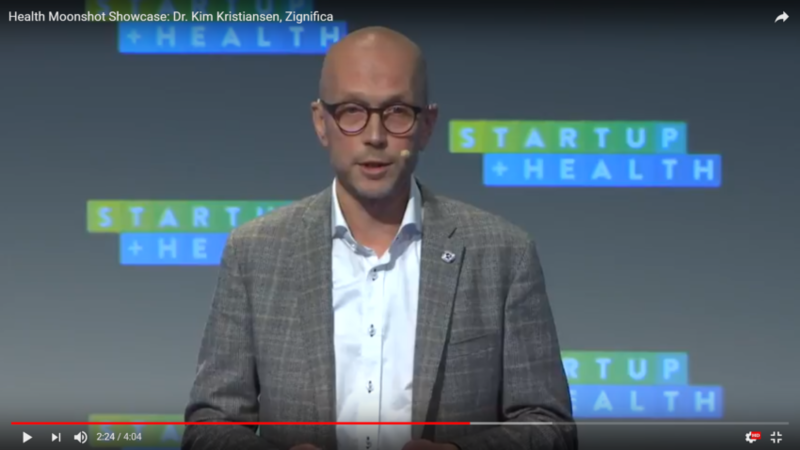 Zignifica uses advanced algorithms to analyze the clinical relevance and the power of results from clinical trials. Furthermore, does Zignifica also include an analysis of the method and design of the study used to find these results. By combining this analysis, Zignifica helps you identify clinical relevant and reliable trials from trials less so. Advanced search criteria enable you to specify details for what information you need, and only present that to you. Modern medical knowledge often comes from studies using the principles of evidence based medicine. If you want to prove anything, you usually look for evidence for your point of view. In a court, the evidence is used to prove a case if possible. But evidence based medicine does not work as courtroom evidence. 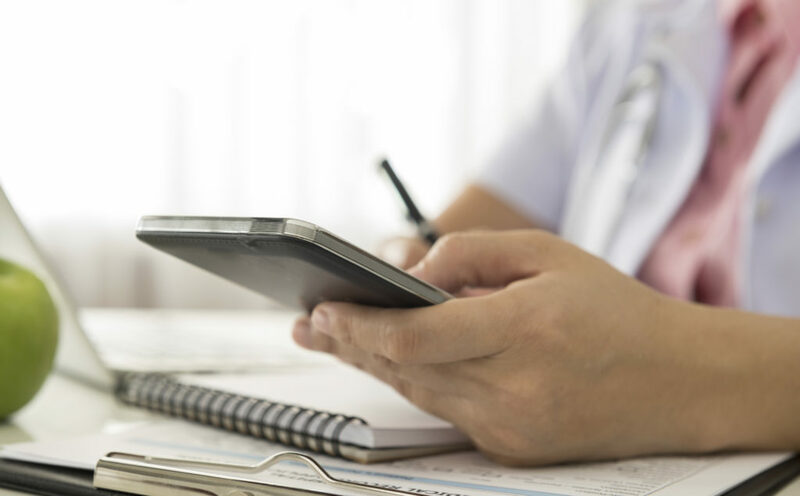 Evidence based medicine is a process of systematically collecting and reviewing data from clinical research to aid the delivery of optimum clinical care to patients. It is not “evidence” in the usual sense of that word; evidence based medicine is not proof of anything, it is only a way to reduce uncertainty. But somehow “uncertainty reduced medicine” does not sound quite as good. 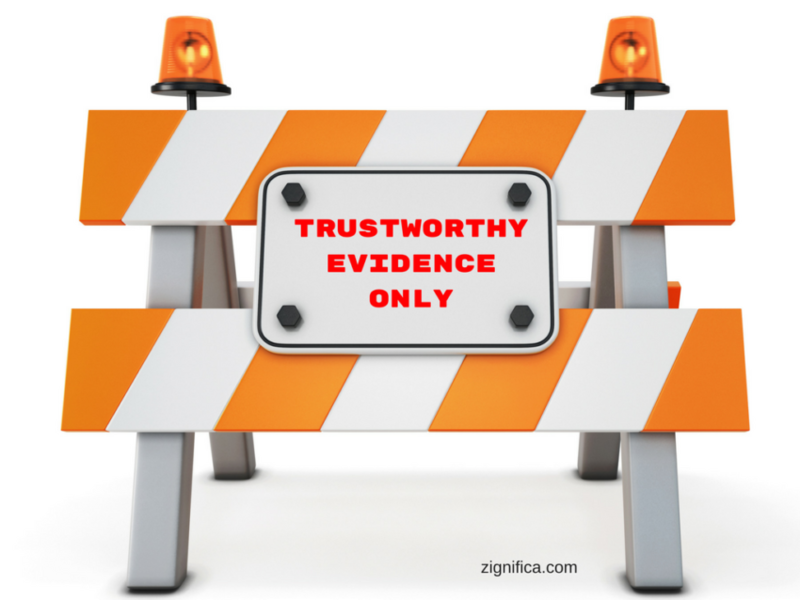 Zignifica helps you navigate end evaluate this uncertainty.